Small rubber gaskets which sit within a joint, sealing two surfaces together, O-rings are vital parts of all sorts of equipment and machinery across a wide range of industries. 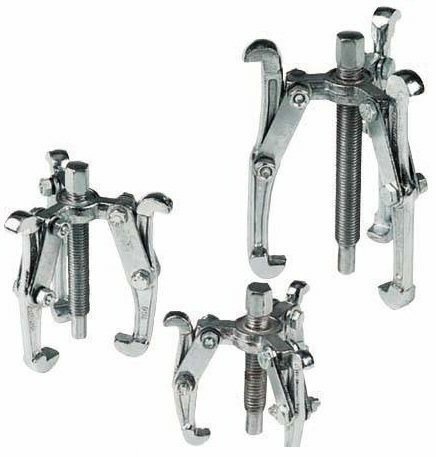 They help form a sealed joint, preventing any kind of leakage. By necessity, O-rings are available in both metric and imperial measurements in a wide range of sizes. 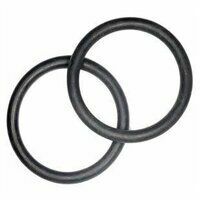 Here at Bearingboys, we stock O-rings made from both standard nitrile as well as Viton rubber, which is suited to functioning where higher temperatures might be expected. Due to their nature and the conditions to which they are exposed, O-rings do sometimes need replacing, which is why it is worth having a stock of them to hand.